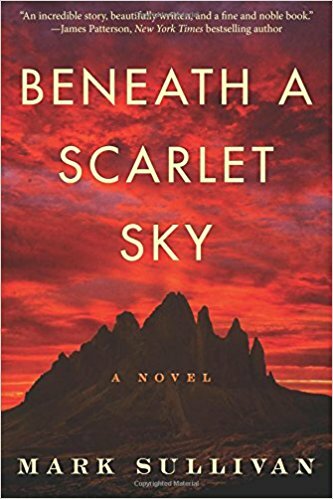 In this episode of The Italian American Podcast, we speak with Mark Sullivan, author of 18 novels including Amazon’s most sold book, “Beneath a Scarlet Sky,” which is based on true events. Sullivan talks about what made him decide to tell this wonderful story. The book takes place in Italy during World War II and tells of how an Italian man named Pino Lella saved the lives of many Jews during the war. It’s a fascinating story, and we’re sure you’re going to love it. 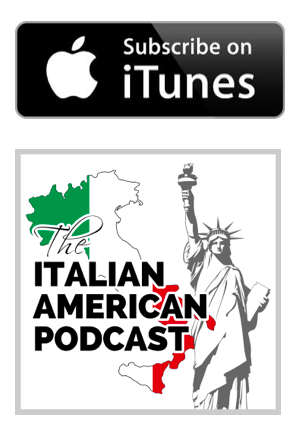 In the Story Segment, we speak with Jonathan Freedman about another Italian hero, professional cyclist Gino Bartali, and how he used his bike to pass messages and documents to others to also save many Jews during World War II. 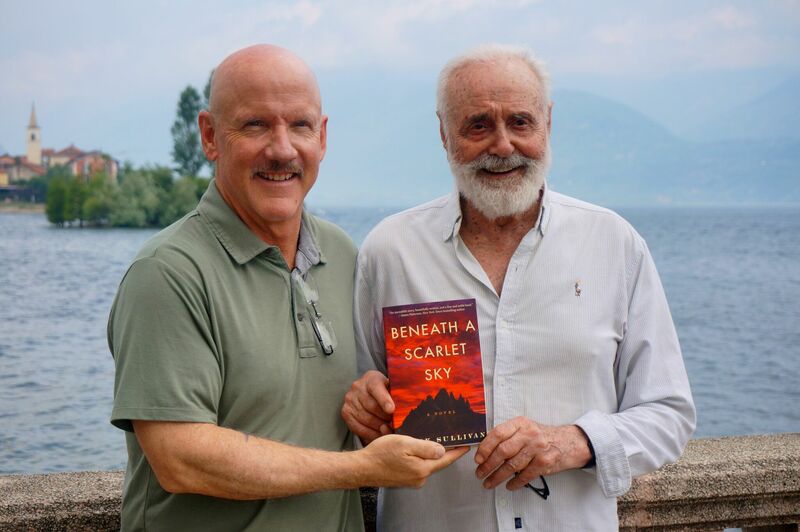 Mark Sullivan is the acclaimed author of eighteen novels, including the Wall Street Journal and USA Today-bestselling and Amazon #1 Most Sold and Most Read novel, “Beneath a Scarlet Sky,” and the #1 New York Times bestselling Private series, which he writes with James Patterson. 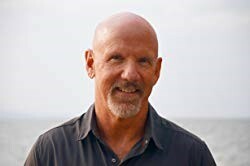 Mark has received numerous awards for his writing and his works have been named a New York Times Notable Book and a Los Angeles Times Book of the Year. An avid skier and adventurer, he lives with his wife in Bozeman, Montana, where he remains grateful for the miracle of every moment. 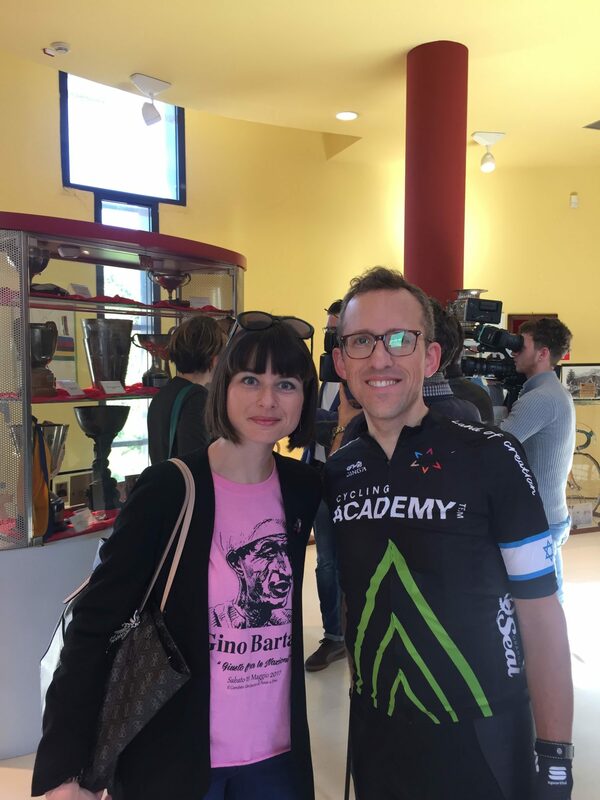 Jonathan Freedman with Lisa Bartali Gino’s granddaughter at the Bartali museum in Florence in 2017. 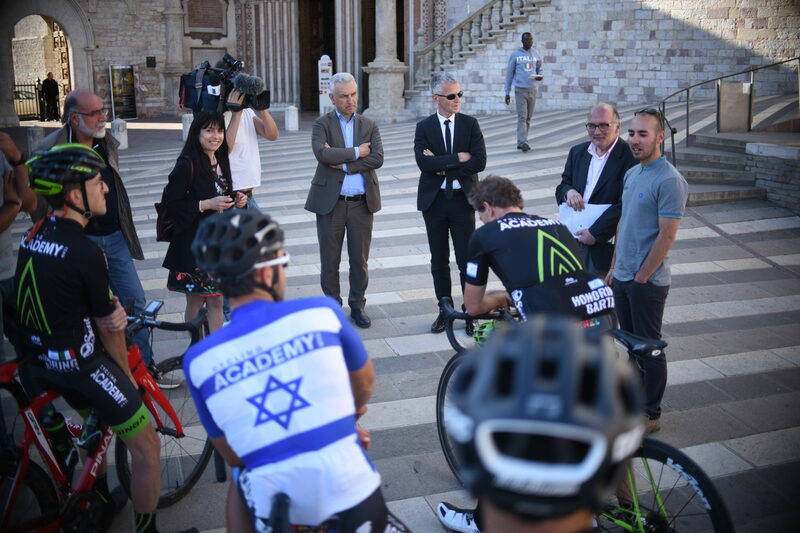 Jonathan Freedman finishing the ride in Assisi with Israel Cycling Academy, being greeted by the Mayor and dignitaries and local media.